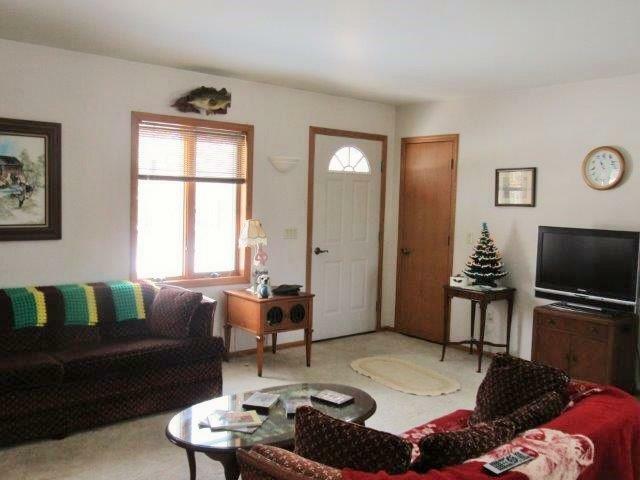 442 A Fur Ct, Jackson, WI 53965 (#1847608) :: Nicole Charles & Associates, Inc. 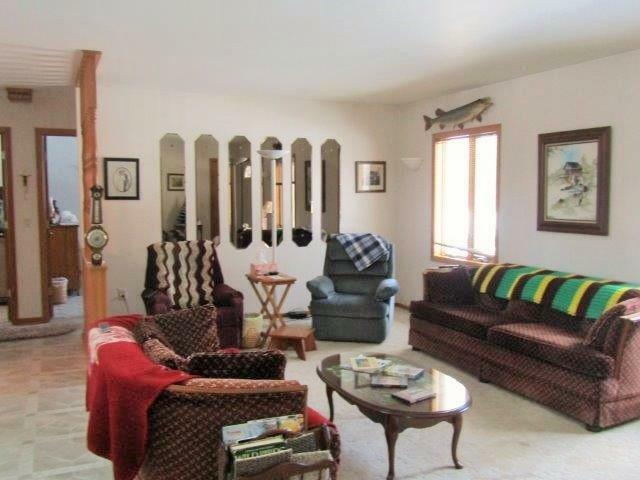 Looking for privacy in the country with a few acres? Look no more! 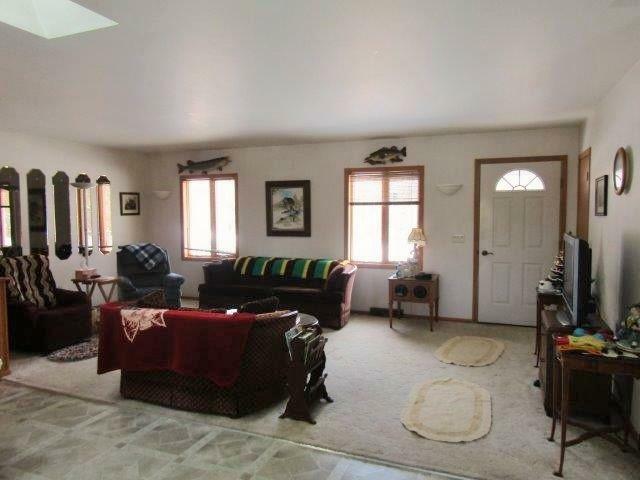 This newer home sits on 12+ acres & a 2nd garage with workshop & lean to. House has full basement with 3rd bath stubbed, walk out & egress windows waiting for you to add another bedroom or finish to your wants & needs. Newer roof. 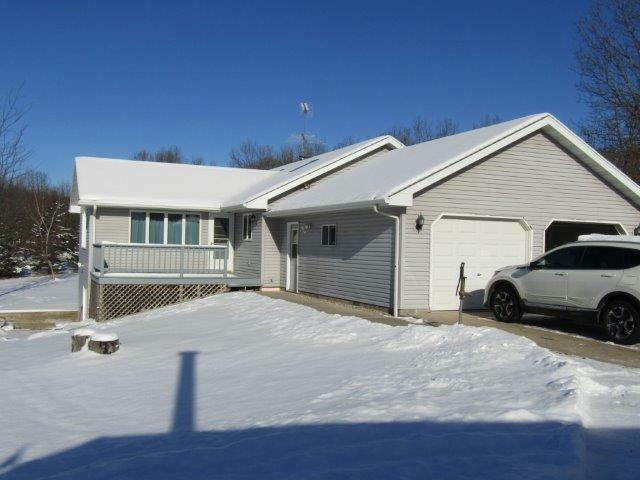 Main floor has 2 full baths, laundry & very bright sun room with windows on 3 sides for gorgeous views & leads to one of two decks. Tree lined driveway brings you to rolling land for plenty of garden space, outdoor fun & garden shed. Close to the Dells. Across the road from Jordan Lake. ATV trails. Don't miss this one!